Many countries we supply are not listed here because the importer/dealer may have their own website. First with the concept. First with the design. Number 1 power wheelbarrows and micro dumpers in the world. 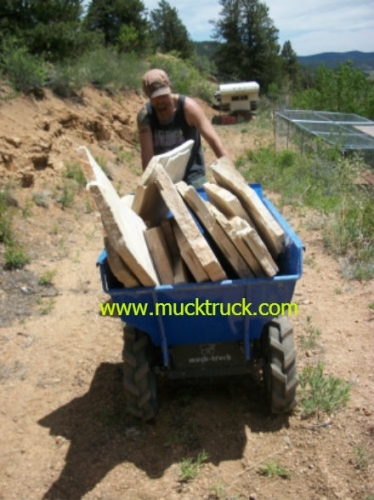 Muck-truck® has proven to be the benchmark which other manufacturers try to emulate. 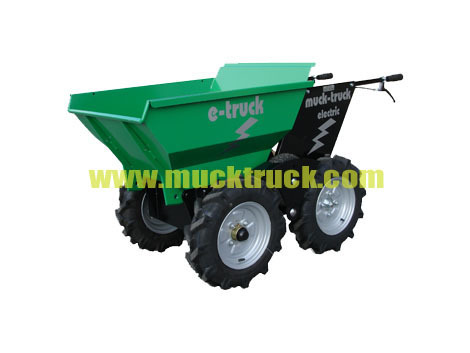 The Muck truck motorised wheelbarrow dumper is designed and built in the United Kingdom and delivers obvious productivity benefits to the building/hire and landscaping industry. 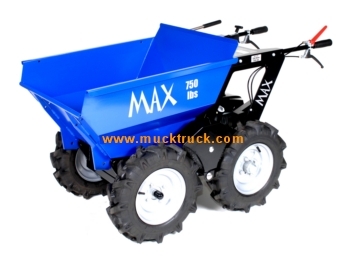 It can carry three times that of a conventional wheelbarrow and will transport loads of up to one quarter of a ton. A reliable Commercial grade 5.5hp Honda engine powers the four-wheel drive ensuring maximum traction when moving loads on wet and uneven ground. muck-truck®, as the 1st company with this concept, has proven to be a market leader in power barrow dumper trucks. 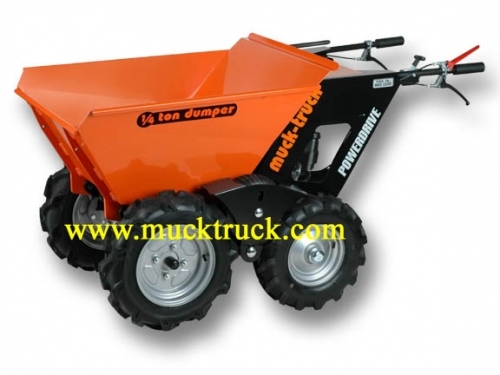 The Muck truck pedestrian dumper is designed and built in the United Kingdom and delivers obvious productivity benefits to the building/hire and landscaping industry. It can carry three times that of a conventional wheelbarrow and will transport loads of up to one quarter of a ton. A reliable Commercial grade 5.5hp Honda engine powers the four-wheel drive ensuring maximum traction when moving loads on wet and uneven ground. Available Worldwide - Muck Truck Canada Ltd. Copyright © 2009-2013 Muck Truck Canada Limited.